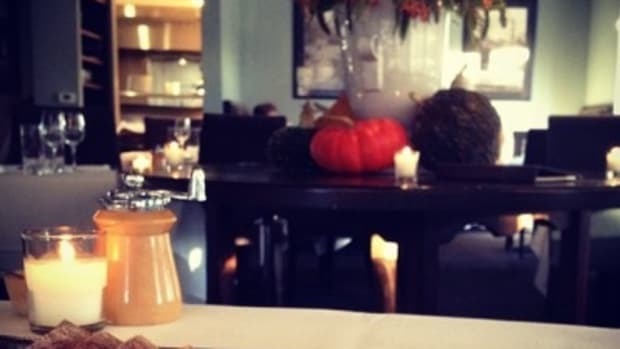 There is a delectable new restaurant coming to Orlando! 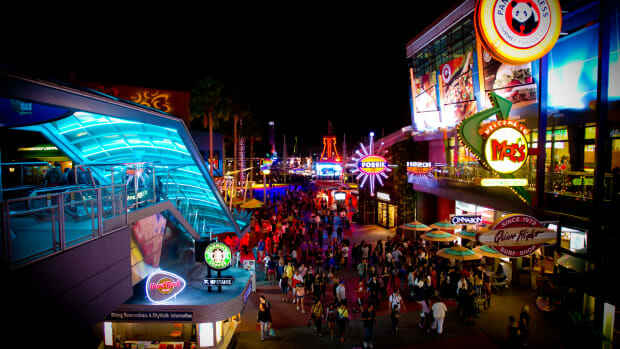 Universal CityWalk’s newest full-service restaurant will officially grand open on Thursday, September 22. 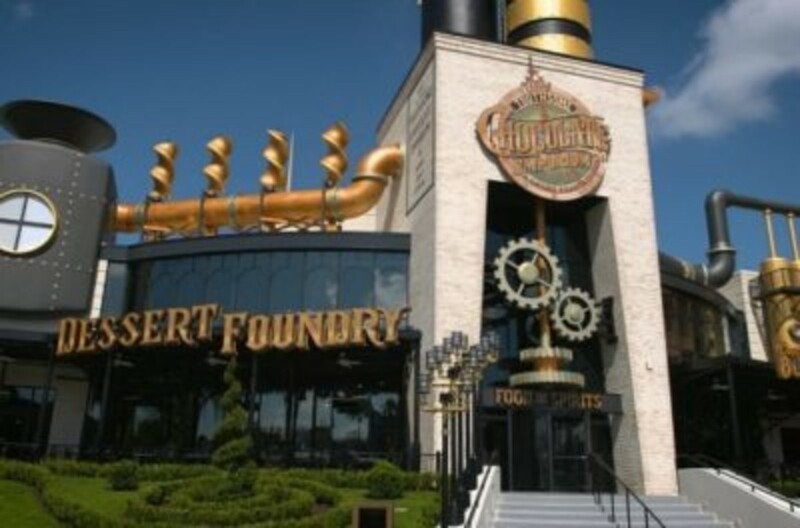 The Toothsome Chocolate Emporium & Savory Feast Kitchen is a 19th Century Steampunk-themed emporium. 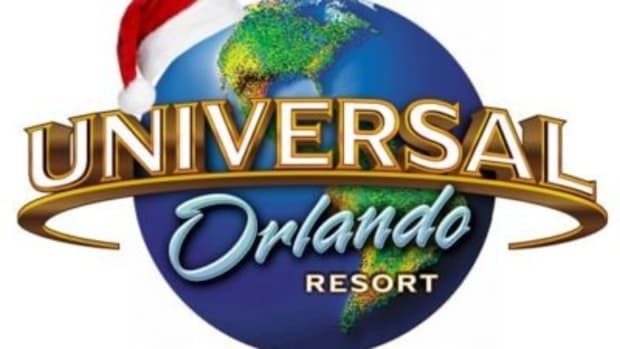 The newest addition to Universal Orlando will officially open to guests at 4 p.m. on Thursday, September 22, for dinner. The next day will begin standard operating hours, opening at 11 a.m. for lunch and closing at 11 p.m. There will be incredible savory dishes, all-day brunch and delectable sweet treats. While you are at it make sure to find me, Tracy @ Having Fun Saving & Cooking on Facebook, Twitter, Pinterest, Google + and Instagram for more fun things to do in Florida, recipes, and more. 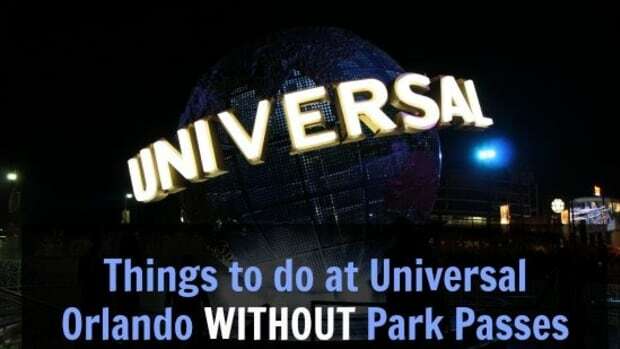 Tired of the same ol' theme park food? 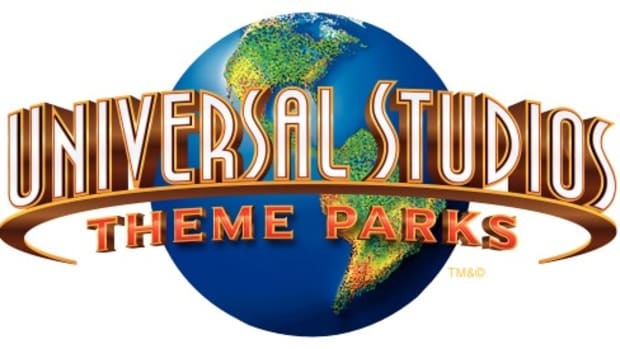 Try the new restaurants at Universal Orlando CityWalk. 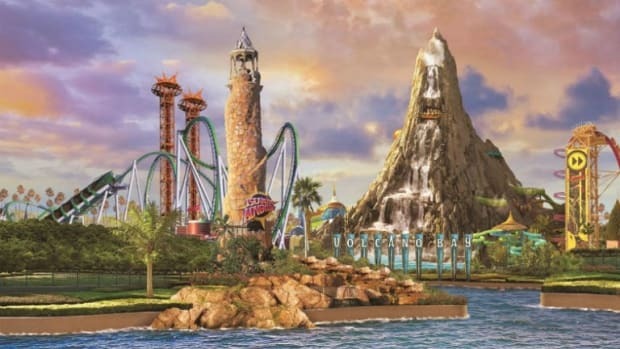 Here’s a complete guide to what’s new at Universal Orlando in 2017, including the Wizarding World of Harry Potter, so your family doesn’t miss out on anything. It’s that time of year – the most WONDERFUL time of the year! 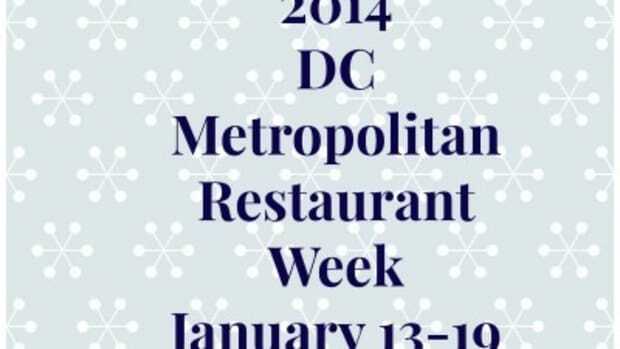 Make your reservations now for January’s DC Restaurant Week!